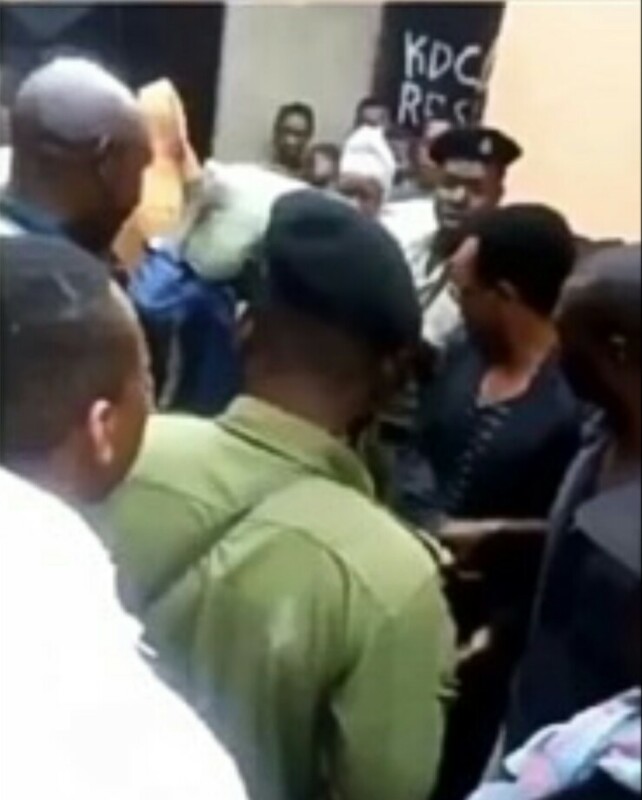 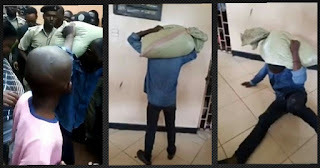 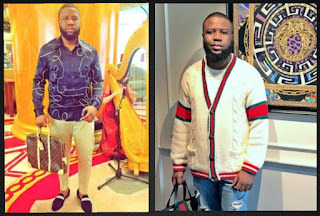 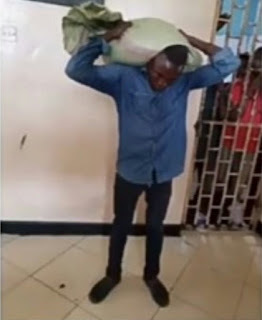 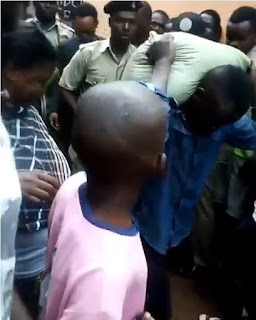 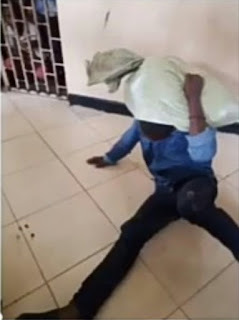 Wonders shall never end, mostly in Africa, as a suspected thief reportedly surrendered willingly to the police after the load of what he stole got permanently stuck to his head in Dar es Salaam, Tanzania. 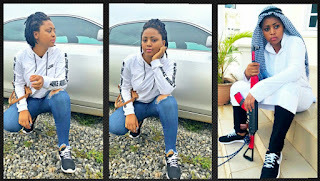 According to reports, the suspect stole a bag of maize from a farmer, not knowing that the man had protected it with voodoo. 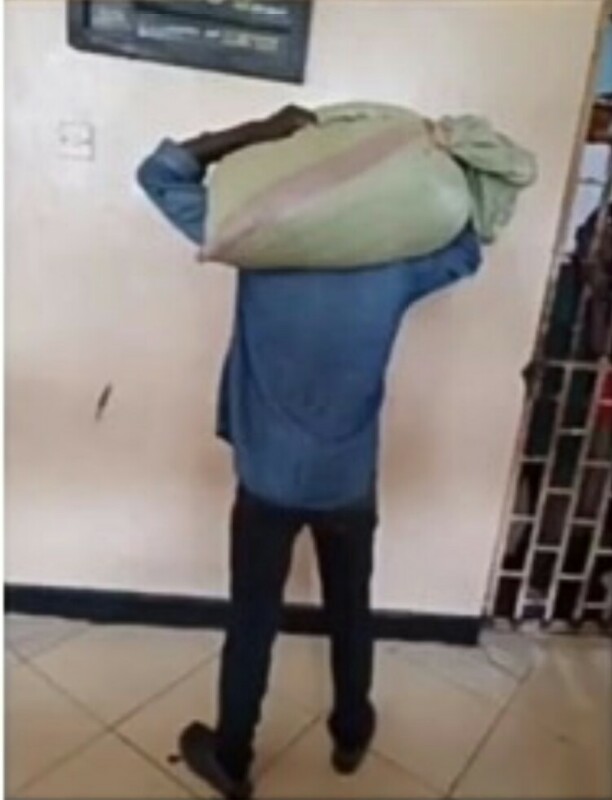 The bag got stuck to his head and the suspect was only relieved when police took him to the farmer that owns the stolen property.